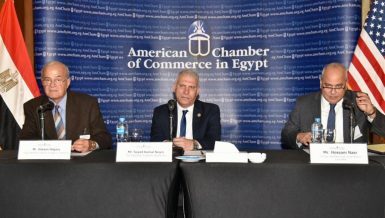 Egypt is a pioneering country in terms of international arbitration in the Middle East and North Africa (MENA) region, according to the participants in a conference held by American Chamber of Commerce in Egypt (AmCham Egypt) on Tuesday. 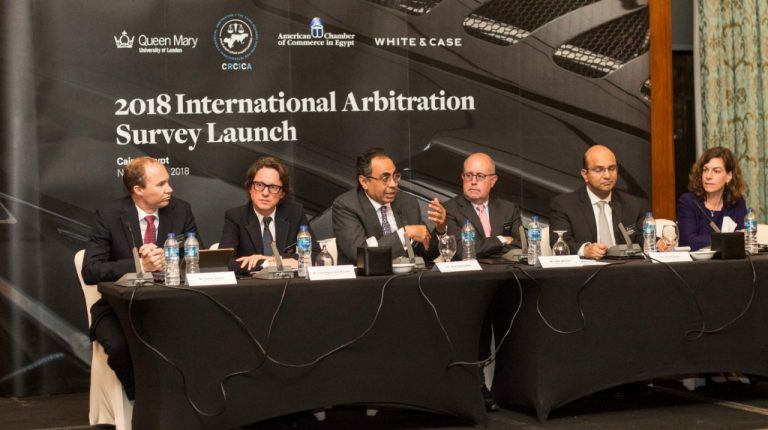 The conference announced the results of a survey conducted by Queen Mary University in London, in cooperation with the White and Case LLP International Law Firm, over international arbitration. 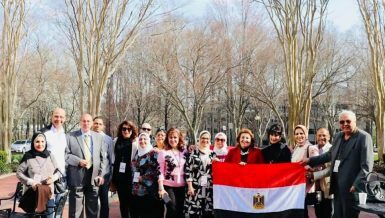 The participants said that the survey’s results are good indicators of Egypt’s investment climate, as well as the strong legislative structure prepared by the state in the past period, to develop the settlement procedures of economic disputes through international arbitration. 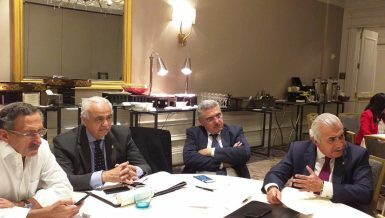 Head of the AmCham Egypt’s Legal Committee, Hany Sari Eldin, said that the issuance of Egypt’s arbitration law in civil and criminal cases, and the support of Appeal and Cassation Courts have strengthened Egypt’s competitiveness in this vital field. He added that Egypt has also observed a noticeable development in terms of executing verdicts of international arbitration cases. 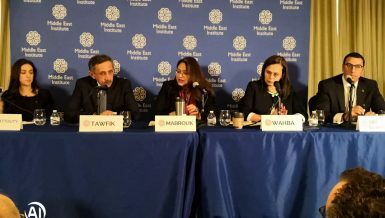 Sari Eldin called on state institutions to be more decisive in terms of issuing documents and procedures related to international arbitration, especially in cases filed against the government, in order to preserve the rights of the state. 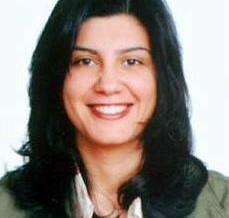 Head of the Cairo Regional Centre for International Commercial Arbitration (CRCICA), Ismail Selim, said that the number of cases tried by the centre reached about 1,285. 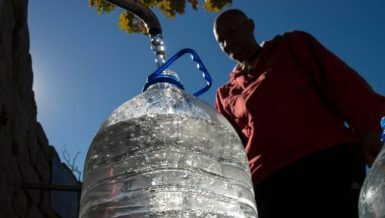 He added that the CRCICA were found to be the lowest in terms of arbitration expenses, amounting to $3m compared to 18 other arbitration centres. He pointed out that several countries, including England and Singapore, append the costs of international arbitration to the GDP, adding that Egypt should follow in these countries’ footsteps, especially that international arbitration significantly contribute to the GDP. 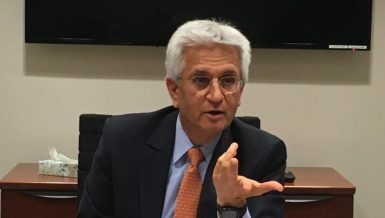 John Welms, representing White and Case LLP, said that Egypt has a good reputation in commercial arbitration, enabling it to become a competitor in this endeavour in the Middle East. 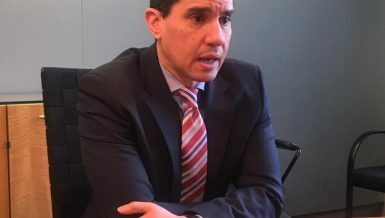 Daniel Garten also from White and Case said that the survey, which included 922 institutions, revealed that 9% prefer to file their international arbitration cases in the Middle East, while 10% choose Africa, and 14% choose Latin America. Furthermore, Garten indicated that 97% of investors preferred international arbitration than local judiciary. According to the survey, this percentage is divided into 85% in the oil and gas sectors, 82% in the construction sector, 81% in the technology sector, and 56% in the banking and finance sector.